Dr. Tanner Rodriguez, born and raised in the Texas Panhandle, was taught early as a chiropractic patient that the power that made the body, was the same power that continues to heal the body throughout life, so long as there is no neurologic interference. Dr. Tanner has a passion for true health and found that chiropractic is the best way to optimize the recuperative healing in his patients. Dr. Heather Rodriguez, born and raised in North Carolina, was in the midst of changing her school career when she came across a Chiropractic office that was hiring. She applied and went on to serve 1 year at Smith Family Chiropractic of Tallahassee, FL as a Chiropractic Assistant. Seeing many healing miracles take place in that office led her to make the cross country journey to Parker University in Dallas, TX to become a Chiropractor. The Drs. Rodriguez met in chiropractic school and realized they shared the same love & dream. Marriage soon followed, and they have now partnered together to serve Fort Worth and surrounding communities as a family. They are excited to serve alongside of many others as an integral part of Fort Worth's "Healthiest City Initiative" and "Blue Zone Project." Drs. 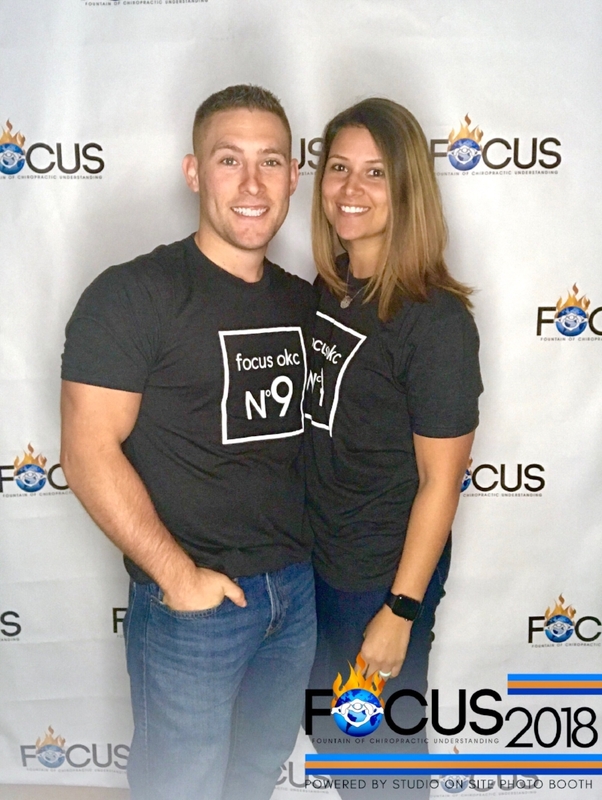 Tanner and Heather are trained in the latest and most innovative chiropractic techniques & technology and are well versed across the health spectrum. - Extensive Training in: Prenatal & Pediatric Specific care,Specific Prone, Diversified, Gonstead, Cranials, Extremity Care, Upper Cervical, and other gentle chiropractic techniques.